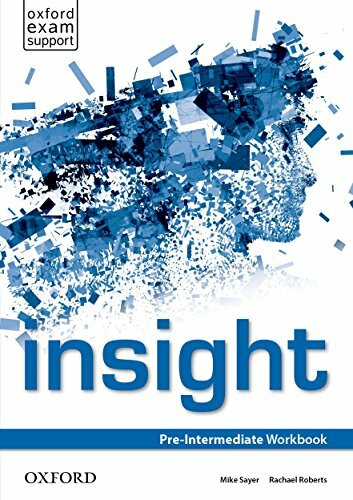 The insight Workbook is an essential accompaniment to the Student's Book, providing further practice for your students, plus an abundance of extra resources including Literature insight, Pronunciation insight and Exam insight sections. This workbook closely matches the student's book layout. Listening tracks are available to download from the student's site. The book offers ready-made extra lessons which introduce students to classic pieces of English literature.